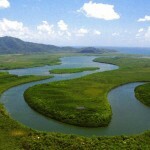 Scenic helicopter flights are the best way to experience the pristine world heritage area of the Great Barrier Reef and Tropical Rainforests in North Queensland. 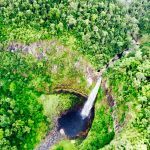 You truly cannot appreciate the majesty of the rainforest and the reef until you get up there and experience the vastness, the beauty and the unbelievable scenery that you just don’t see from the ground. 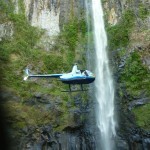 A helicopter trip offers real flexibility to see amazing places up close and personal and in style. “The helicopter ride was so awesome we still talk about it. 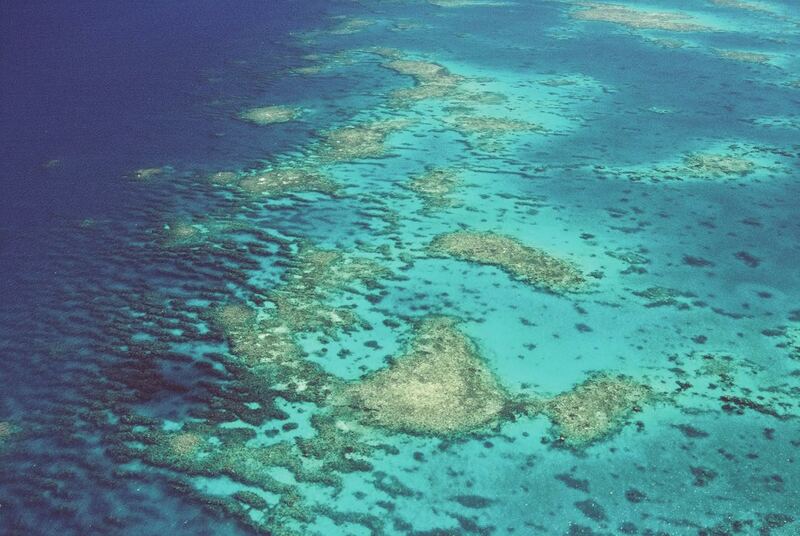 I’ve parachuted, dived the Barrier Reef & wrecks in Darwin, but the flight with Bungie was an amazing experience. Great photos & memories. 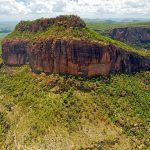 Far North Queensland has so much to see and do, you simply cannot pass up the opportunity to view it from the safety of our helicopters. 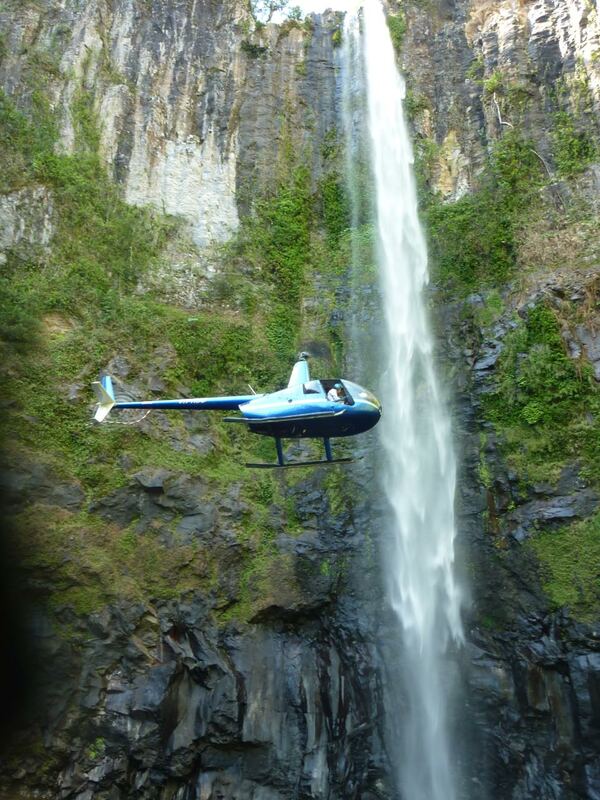 Our Robinson R44 fleet carry up to three passenger in comfort and cruises at speeds up to 200 km/h so an amazing amount of spectacular scenery can be covered in a short amount of time. 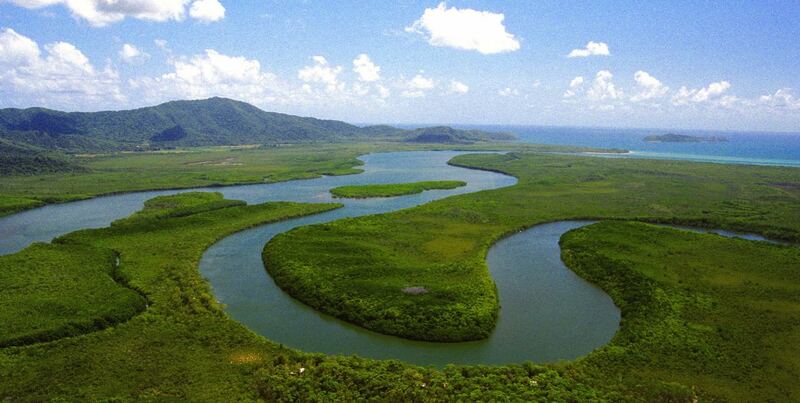 Fly north over the oldest rainforest in the world, Cape Tribulation and the spectacular Great Barrier Reef. 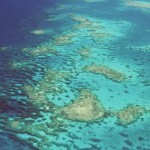 A once in a lifetime opportunity, it’s only place in the world where two world heritage sites ~ the rainforest and the reef ~ meet. Land in the main street of Cooktown for a coffee and some shopping, then drop into the historic Lions Den for a coldie on the way home. 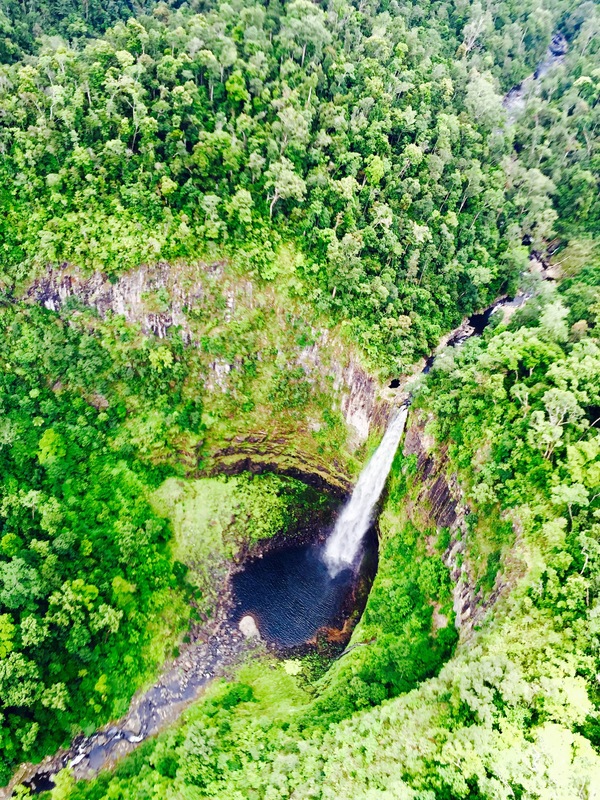 Travel south over world heritage rainforest to capture a birds eye view of the beautiful Atherton Tablelands. Flying over Tinaroo Dam, the Crater Lakes, Lake Eacham and Lake Barrine, these lakes of volcanic origin are a must to see from the air. Further south you’ll discover the true beauty and uniqueness of this area at the spectacular Johnson Falls. Return inland via Jacques Coffee for a quick cuppa before heading home via Lake Mitchell and the incredible Mossman Gorge. 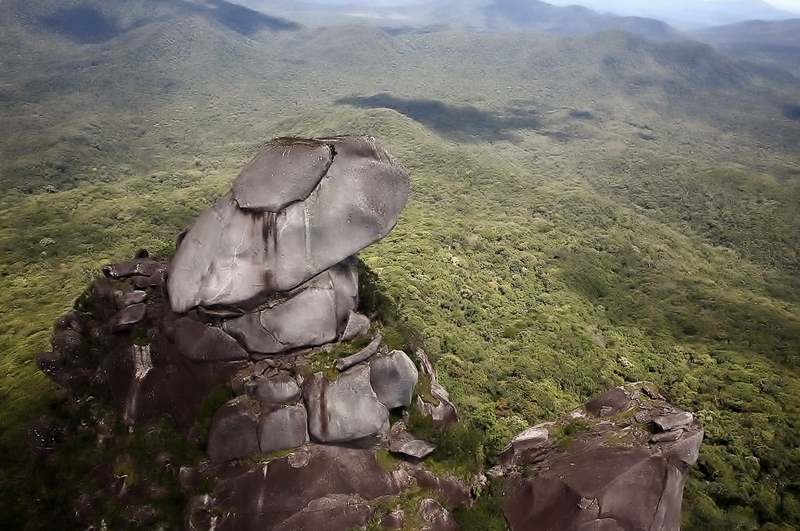 Departing from Mossman, head out west over historic Mount Mulligan, five times bigger than Ayers Rock, the only way to view the top of Mt Mulligans is from the air. 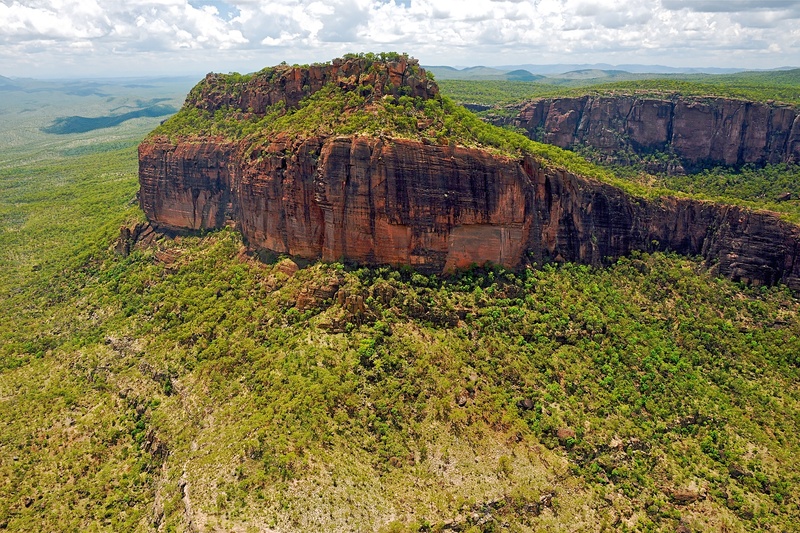 Immerse yourself in the diversity and colours of this outback wilderness country, the Australian outback at its best! Fly through the Walsh River Gorges before arriving at Chillagoe for a tour through the ancient Chillagoe Caves. 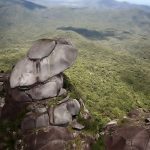 Food, drinks and Chillagoe Caves Tour Entry not included.